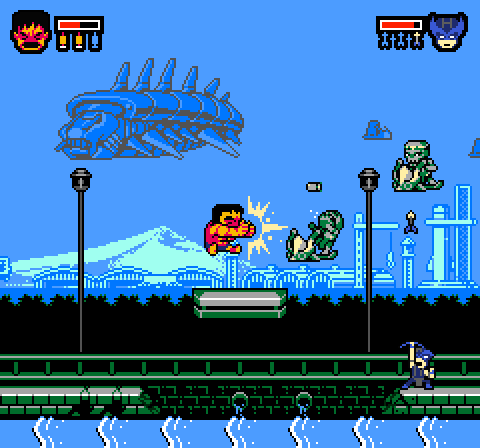 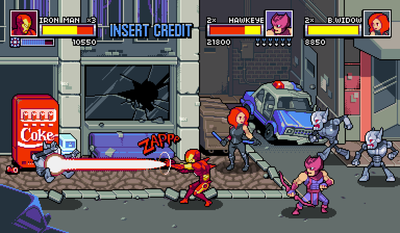 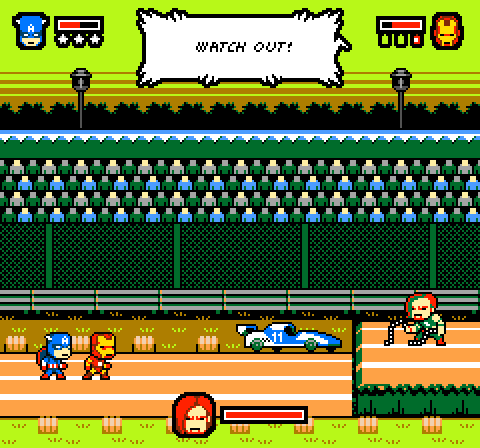 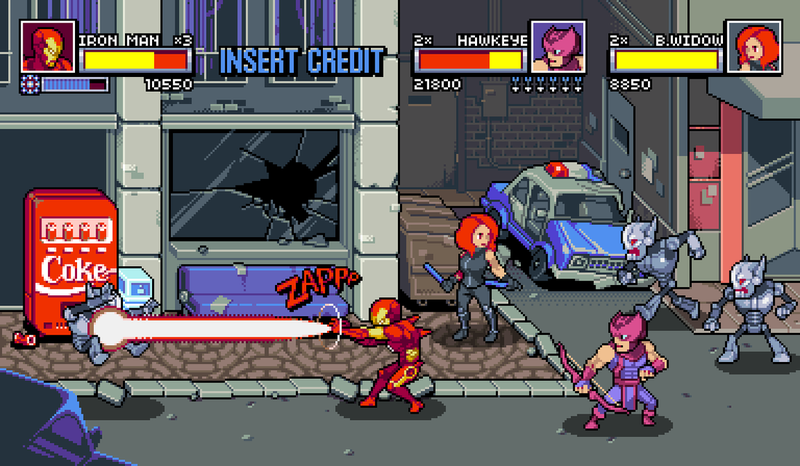 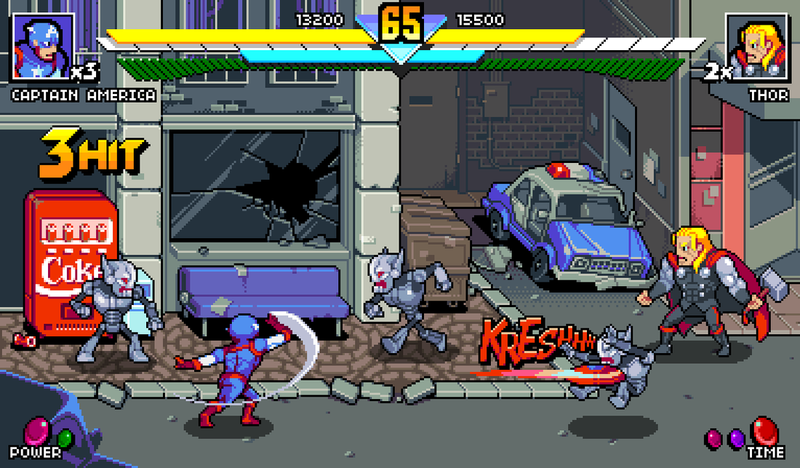 I worked on this mock up above which gave me the opportunity to pitch a new Final Fight idea to Capcom last year. 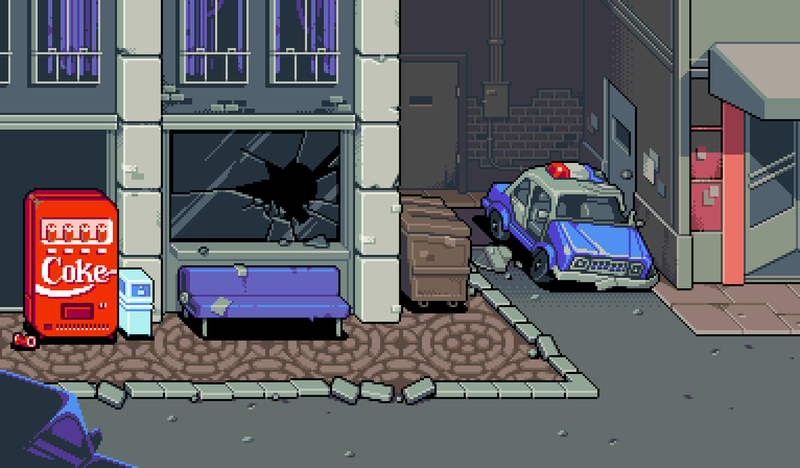 Although nothing specific came out of it, it was still a very fun exercise. 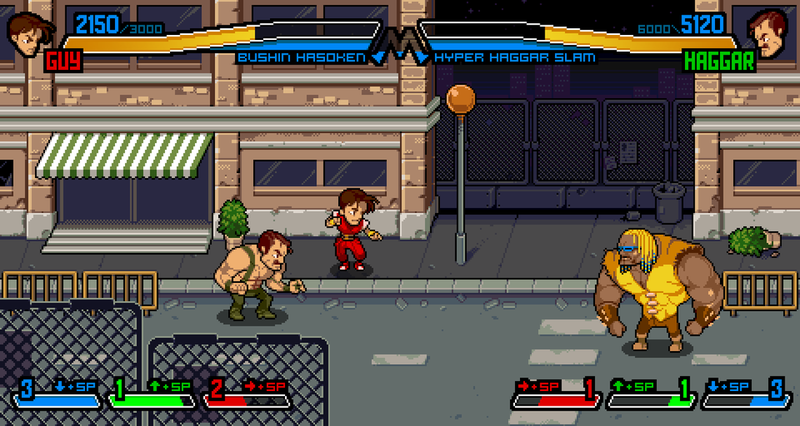 The game was supposed to feature a level selection and character customization similar to the World Tour mode in Street Fighter Alpha 3. 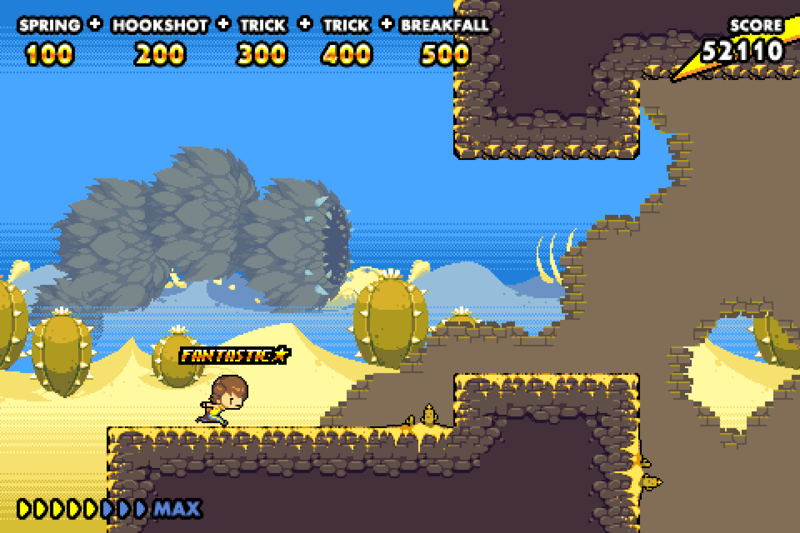 On top of that, the combat is a mix of Super Smash Bros simple commands, with the gem mechanics from Super Gem Fighter. 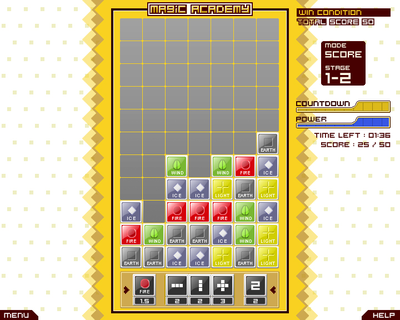 Note : You will need to install flashplayer to view the following swf. 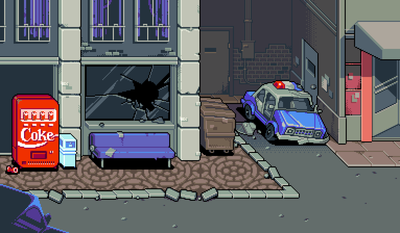 A simple mock up to illustrate how Ghostbusters proton gun can be implemented in a 2D side scroller. 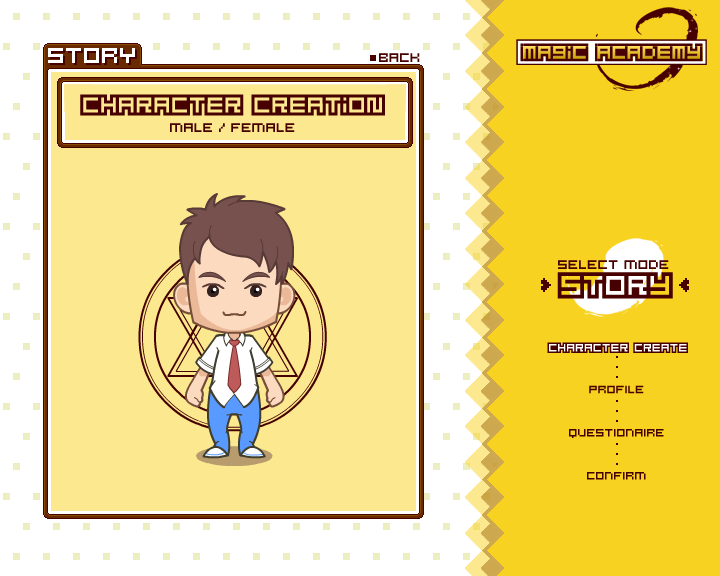 "Read more" to find out more about the mechanics and the thoughts that went on to conceptualizing it. 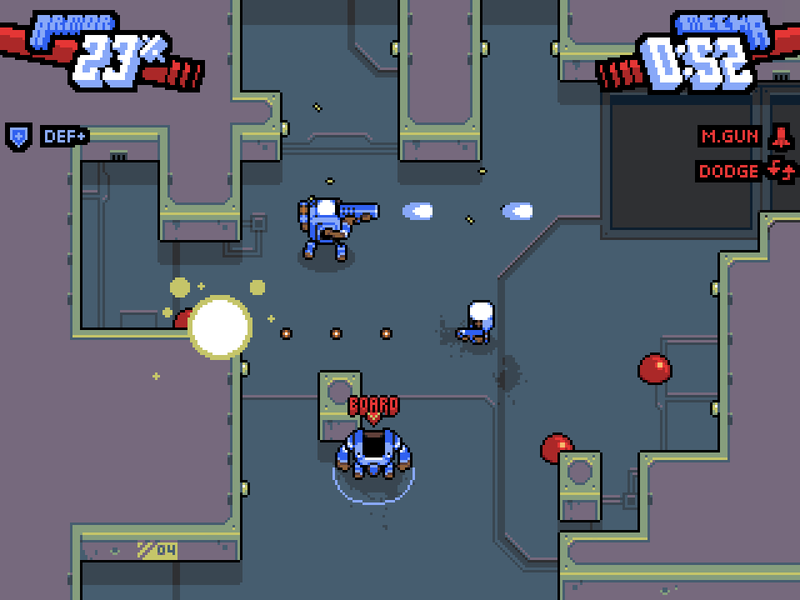 A roguelike top down shooter that combines the mechanics from Titanfall and Nuclear Throne. 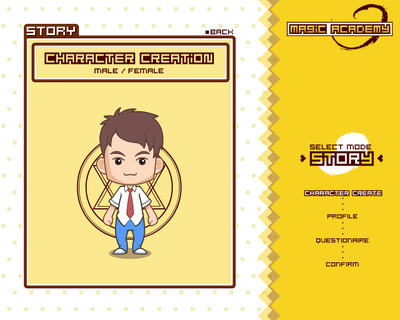 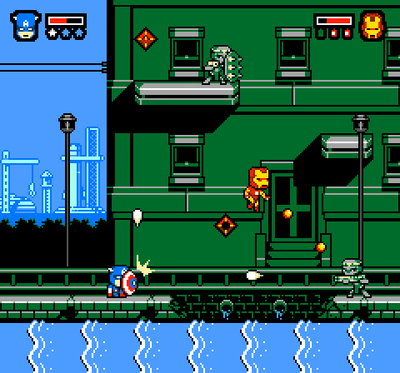 Players goes through randomly generated levels to kill monsters and purchasing upgrades for their mecha. 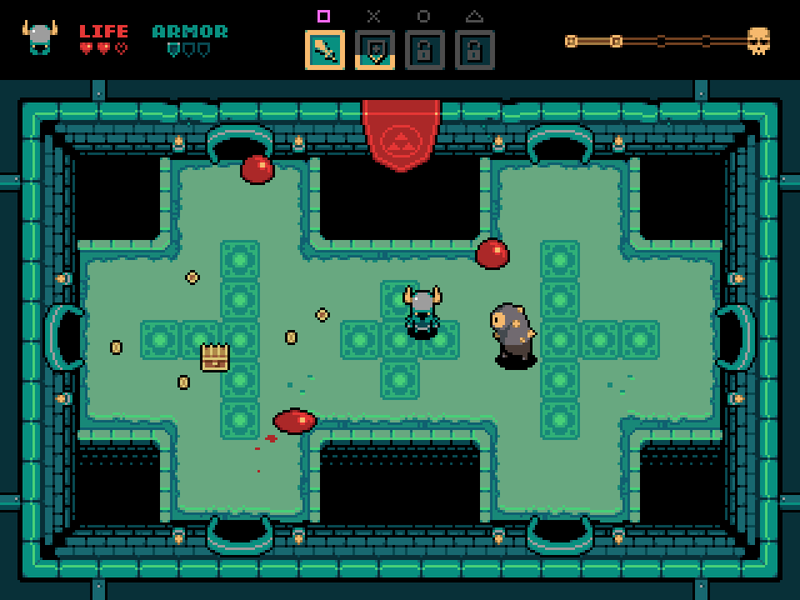 A top down action game that combines Legend of Zelda with Ghost & Goblins health mechanics in a rougelike dungeon. 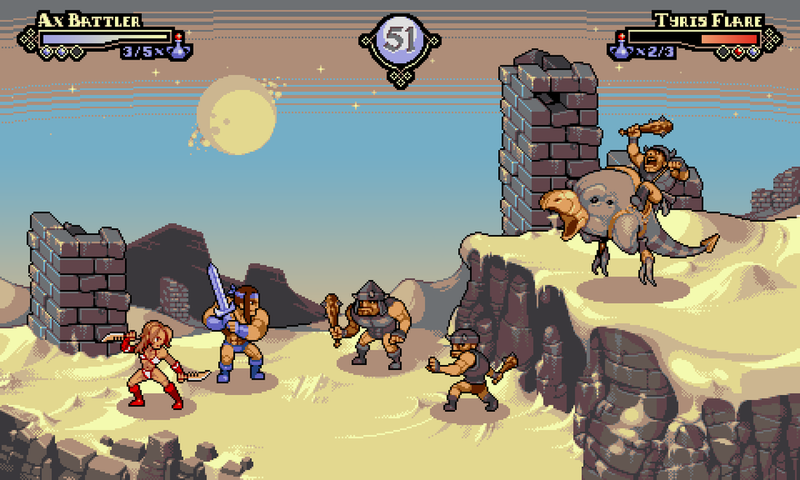 A simple re-imagination of Golden Axe. 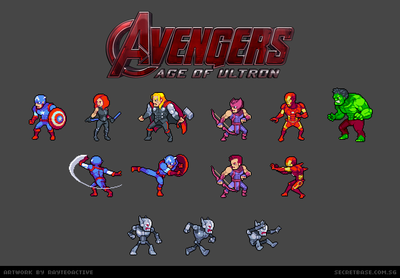 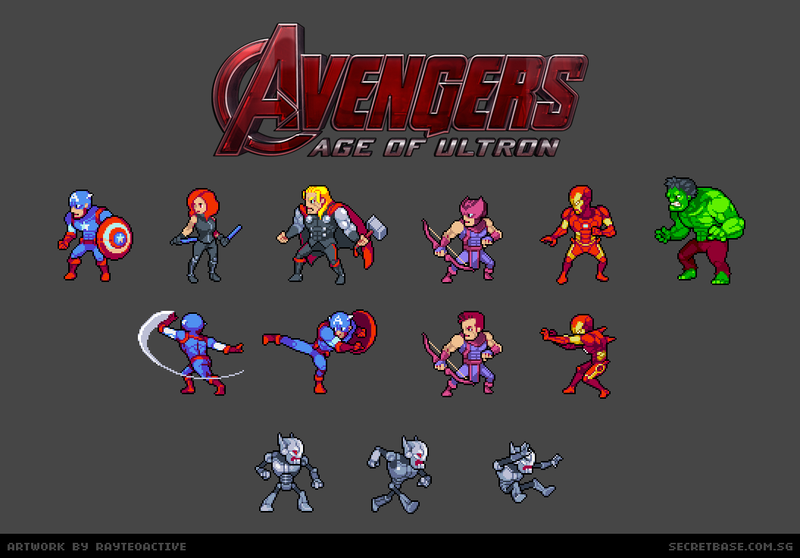 ﻿A re-imagination of how the original Captain America might look if recreated based on the Marvel Cinematic Universe. 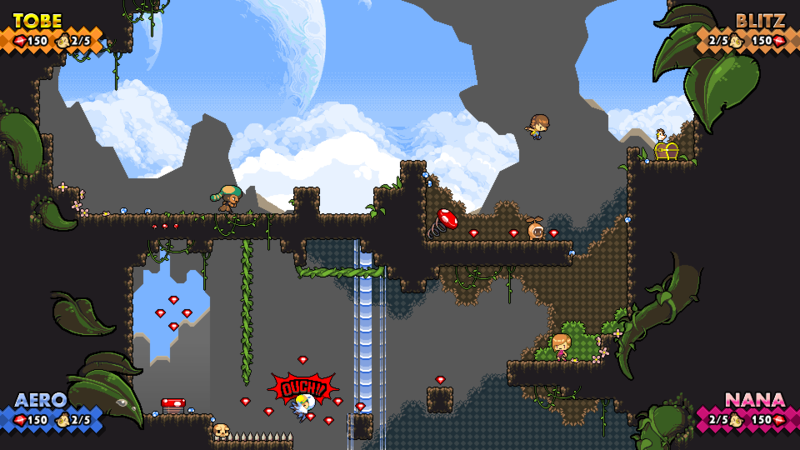 A sequel to the original Tobe's Vertical Adventure, the game features parkour actions in randomized level. 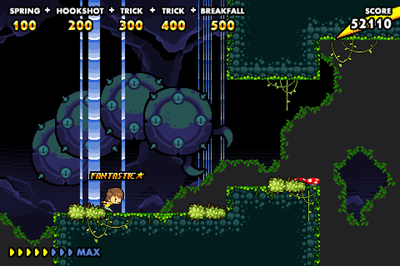 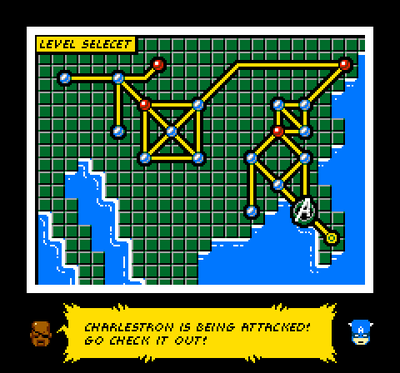 The game features 2 phases similar to Indiana Jones sequence, a exploration phase where player look for the treasure, follow by an escape phase when the level breaks apart after you've grabbed the treasure. 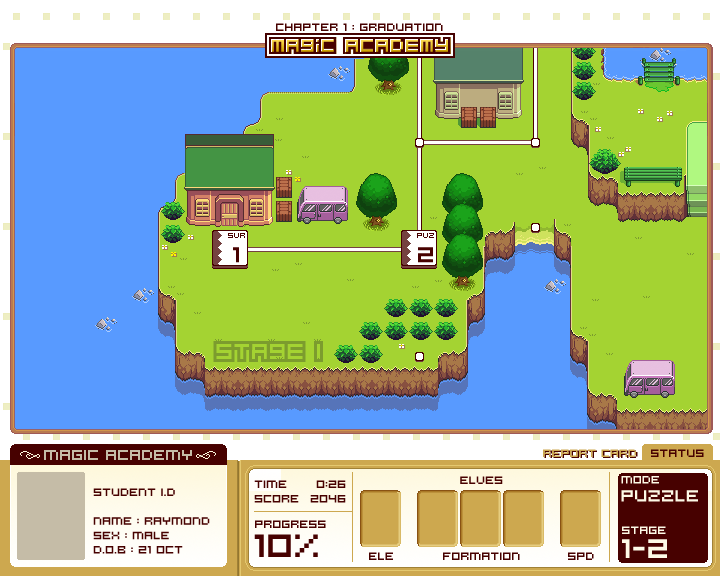 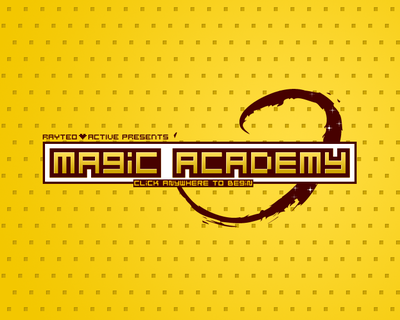 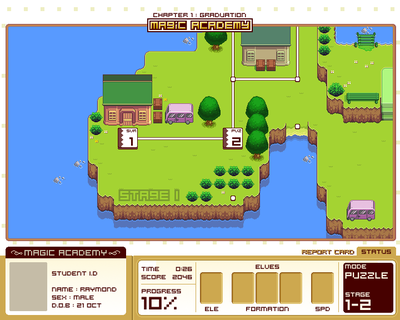 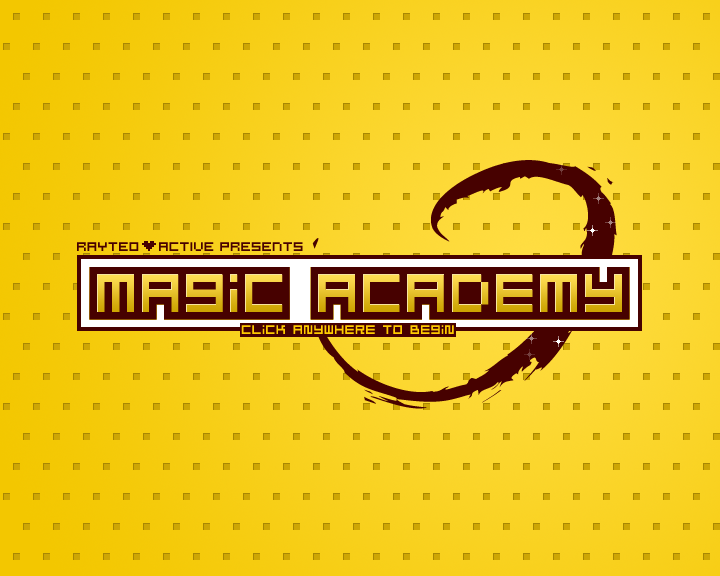 Magic Academy blends match three games with RPG element. 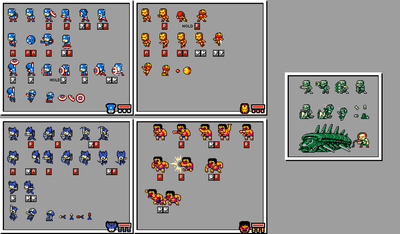 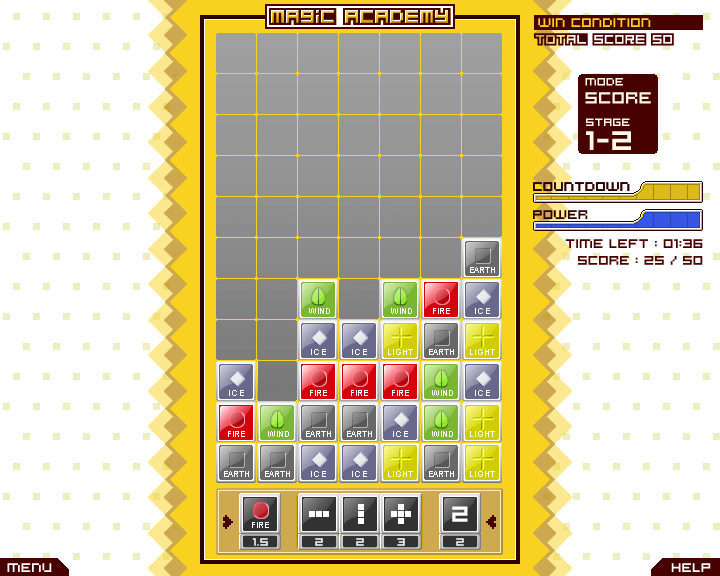 Instead of endlessly fighting for higher score, the game is split into different levels, each with a different winning condition. 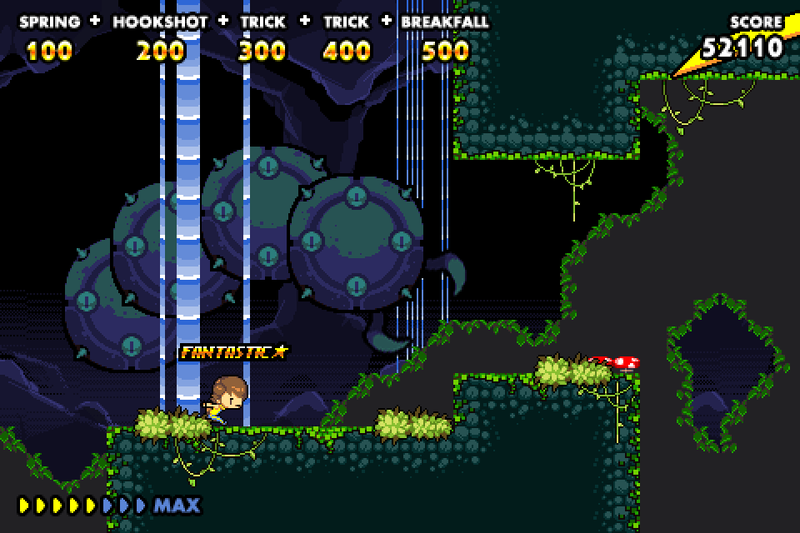 Tobe & Friend's Great Escape is an endless platformer designed for mobile platform. 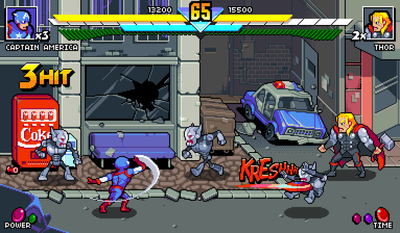 The unique feature here is that it combines the parkour action with tricks, much similar to games like Tony Hawk Pro Skater.